Orejuela, J. E. "Comparative Biology of Turquoise Browed and Blue Crowned Motmots in the Yucatan Peninsula, Mexico." Living Bird 16 (1977): 193-208. 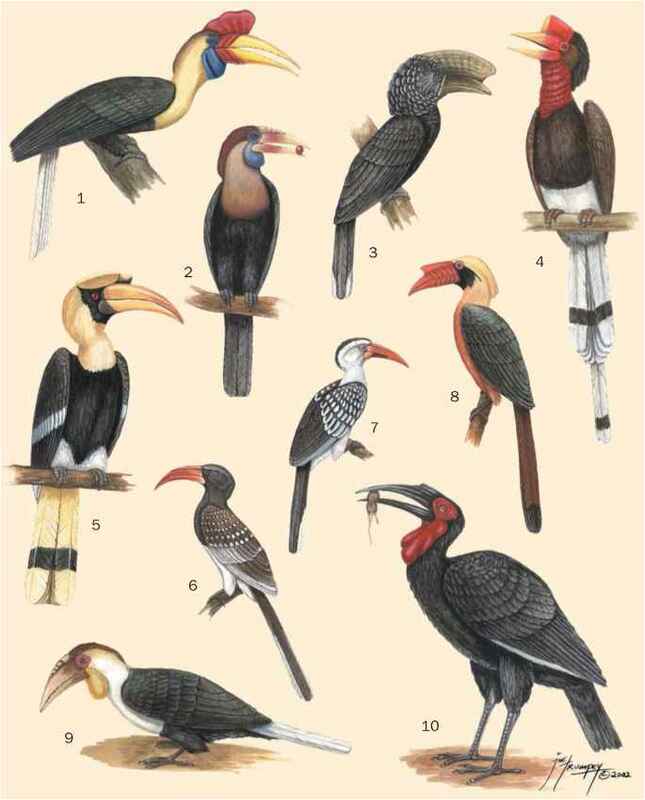 Motmots, Barbets, and Toucans." Condor 95 (1993): 178-192.